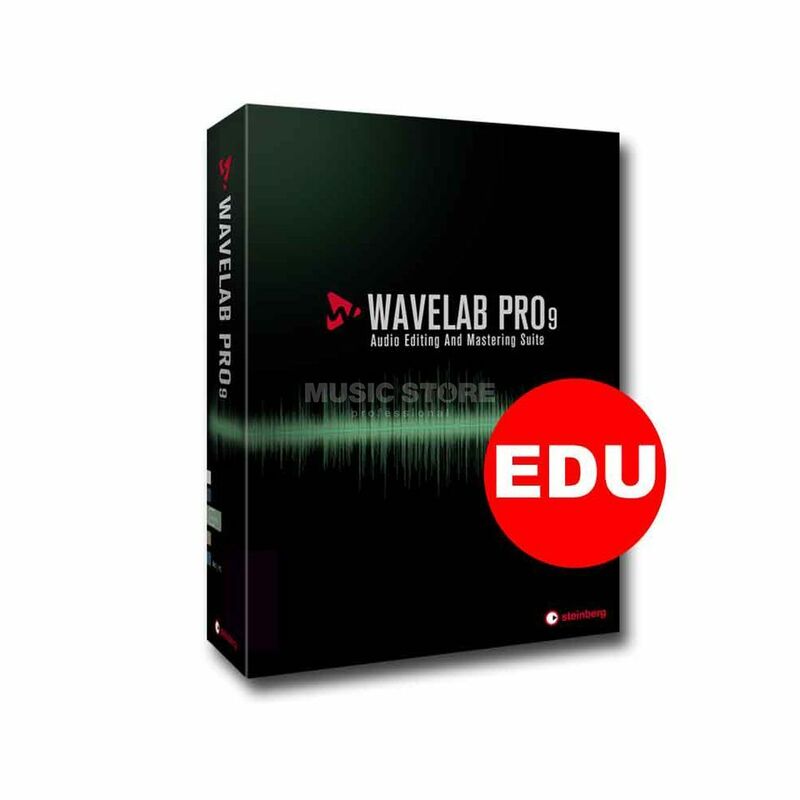 WaveLab Pro 9 and WaveLab Elements 9 reinvent creative mastering with a revolutionary new user interface, the powerful MasterRig plug-in suite as well as direct exchange with Cubase. he renowned Master Section has received a major overhaul. The effect area has been expanded to twelve slots, providing highest flexibility for creating your individual plug-in mastering chain. The channel processing configuration can be determined for all plug-ins individually, including mid/side processing. This way, you can choose between your favorite plug-ins to process a stereo, mono or M/S configuration. Also the entire audio channel monitoring has been extended by M/S metering functions. The new Resampler provides direct access when changing the playback to a different sample rate.